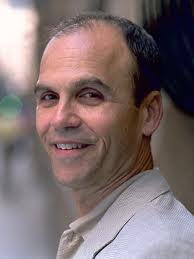 Check out this op-ed piece by attorney and bestselling author, Scott Turow. It is food for thought for new and mid-list authors. For teachers, his comments on libraries' rights to lend ebooks for free, versus authors' rights to earn royalties on their work, might make a great topic for a class debate or argumentative essay.